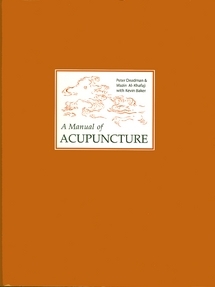 View cart “Manual of Acupuncture: Second Edition” has been added to your cart. Once in a great while an extraordinary book is published that sets an entirely new standard in its field. 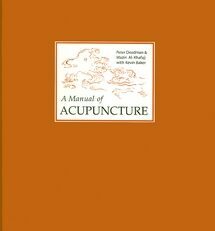 A Manual of Acupuncture is just such a book. 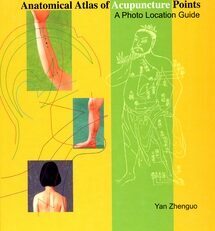 Painstakingly researched by Peter Deadman, editor-in-chief of The Journal of Chinese Medicine, and colleagues Mazin Al-Khafaji and Kevin Baker, this book is quickly becoming the primary reference in English for the study of acupuncture points and channels. For each point there is a dedicated drawing, followed by regional body drawings. The quality of the 500 drawings is exceptional, setting this book apart from other point reference books. There are also extensive historical commentaries on the evolution of many of the points, plus practical pointers for finding and needling them, and cautionary information about what to avoid. All of the points are indexed by their English and pinyin names. 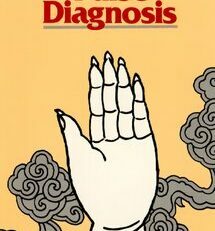 There is also an index identifying every part of the body reached by each of the channels, and separate indices of point indications listed according to both TCM and biomedical symptoms. 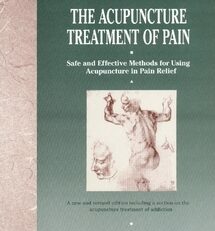 Painstakingly researched, written, and illustrated over a period of seven years, this book may well become one of the primary reference sources in the West for the study of acupuncture points and channels. 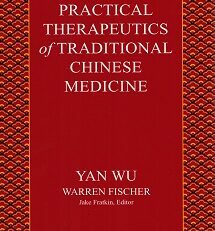 The book contains chapter-length descriptions of the channels and collaterals, point categories and locations, and point selection and needling methods. In addition, it includes illustrations and text descriptions of all primary, extraordinary, divergent, luo- connecting and sinew channels, and individual and regional illustrations of the locations for each of the 14 channel and extra channel points (in English, Chinese and Pinyin). 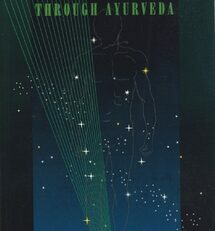 The material for each point includes practical identification of point actions, extensive lists of point indications drawn from classical and modern texts, in-depth commentaries explaining the principal historical and modern applications, and classical prescriptions that demonstrate point combination. There are extensive indexes, including one dedicated to point indications. 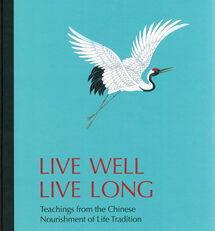 Finally, students may wish to note that this text required reading for U.S. licensure examinations.